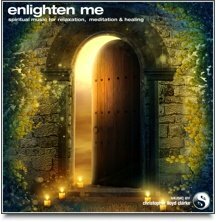 I wrote this meditation with people who are struggling with depression and low self-esteem in mind. 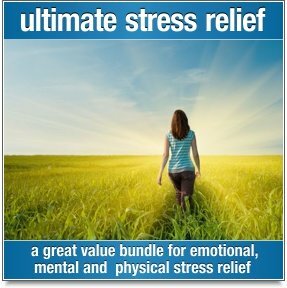 It can be used by anyone, but is especially ideal if you are looking for something that will help you feel loved and supported. I was especially inspired to write this for younger people who might feel rejected or even bullied by schoolmates. This meditation has two lengths available. The abridged version is just under 14 minutes and the full is 26 minutes. When you purchase the full version you will also receive the abridged at no extra cost. 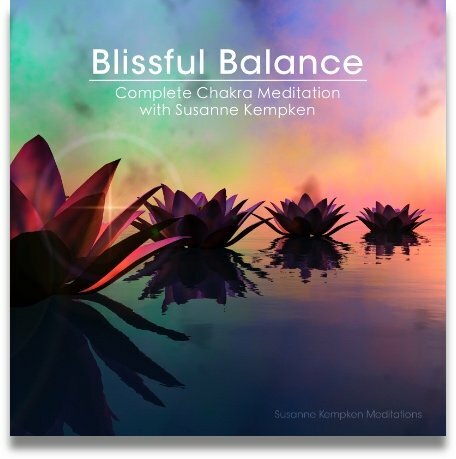 The abridged version doesn't include the deep relaxation period in the beginning, but will take you through the Magic Cloud. I created it for those that don't have the time or energy to sit for the half hour full version. For the full version, you will begin by letting go of all the thoughts, feelings and memories that consume you. The guidance will assist you with this step with the help of a colorful hot air balloon. This is followed by a beautiful process that will relax your body from head to toe. While you enjoy the guidance, background music written by professional composer Christopher Lloyd Clarke plays. The music contains theta brain waves created through binaural tones. These tones will help ensure that you can truly gain the clarity and quiet of mind that you seek. 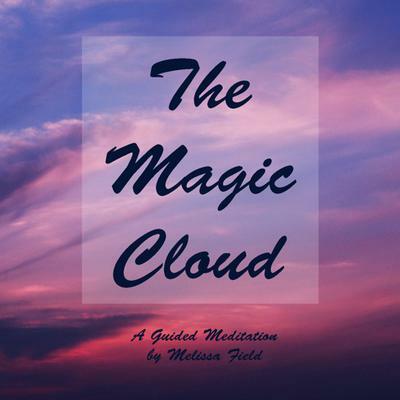 Once you are in a relaxed state, you will begin to visualize the magic cloud forming over you. This is where the abridged version begins. This cloud will bring you a special message, wash away unwanted thoughts and feelings, and uplift your spirit. Love the title and love the sound of your voice.